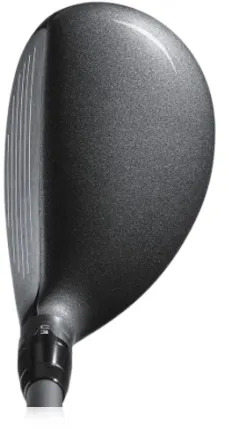 A more compact head (than other hybrids) will allow more shot-making. 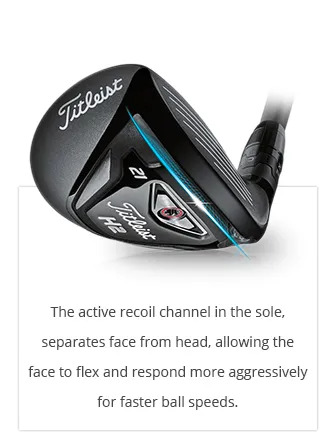 The slight offset supports the aggressive attack and turf interaction better players have. 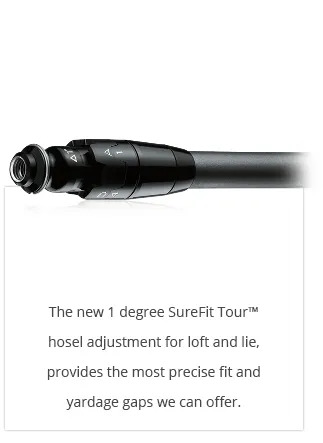 From above you’ll very visibly see that the H2 has a more compact head. The CoG will be closer to the face. 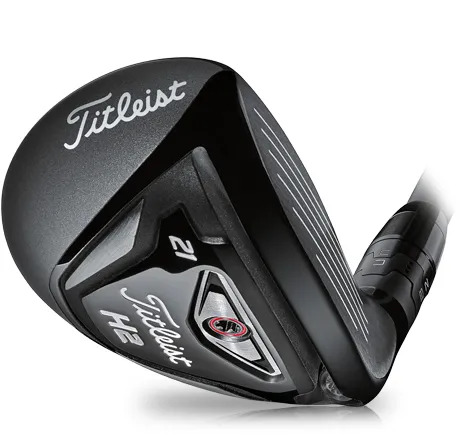 You get all the launch and ease of use benefits of a Hybrid with the control of an Iron. That’s what better players need. There’s always a compromise between ease of use and control. 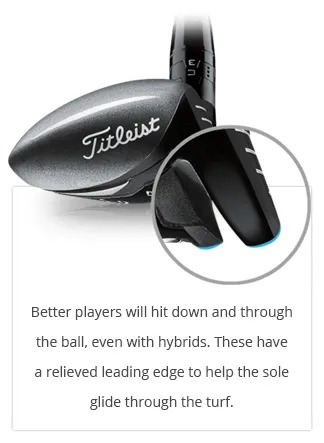 Hybrids have been enthusiastically embraced by the best golfers but they still want control over ball flight. 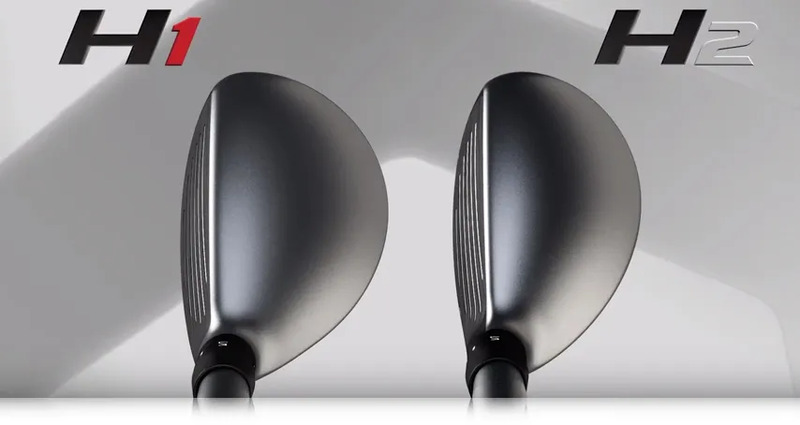 fitting (including gapping and lofts) of Hybrids that will give you the performance you need. Don’t wait on that.